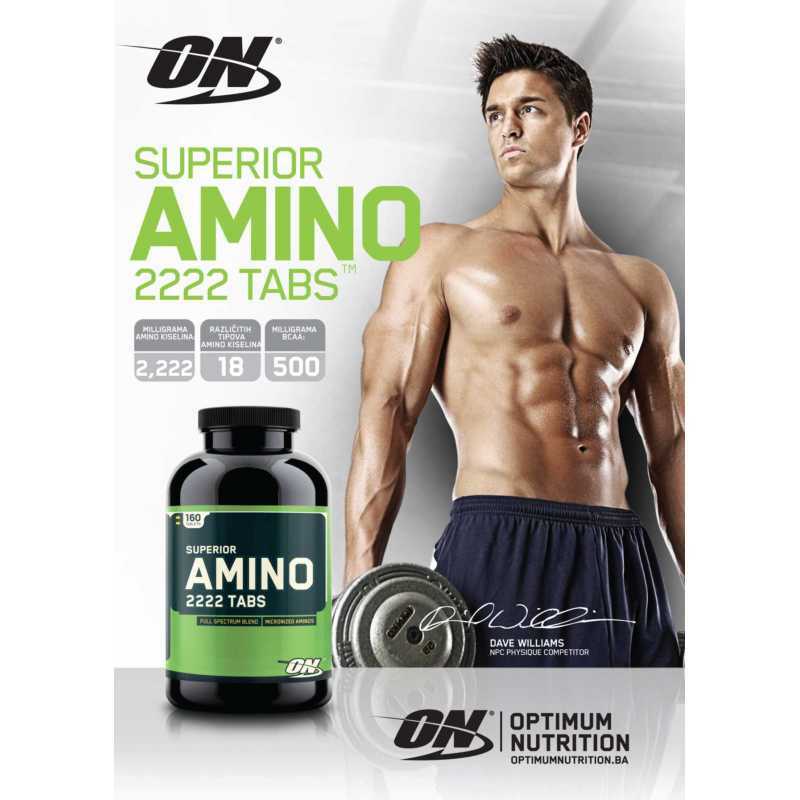 Optimum Nutrition Amino 2222 contains top quality protein that is immediately absorbed by your organism. 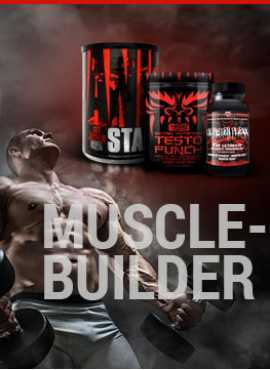 This incredible product features a unique formula that combines both whey and soy proteins for an ultimate effect and their complete use. 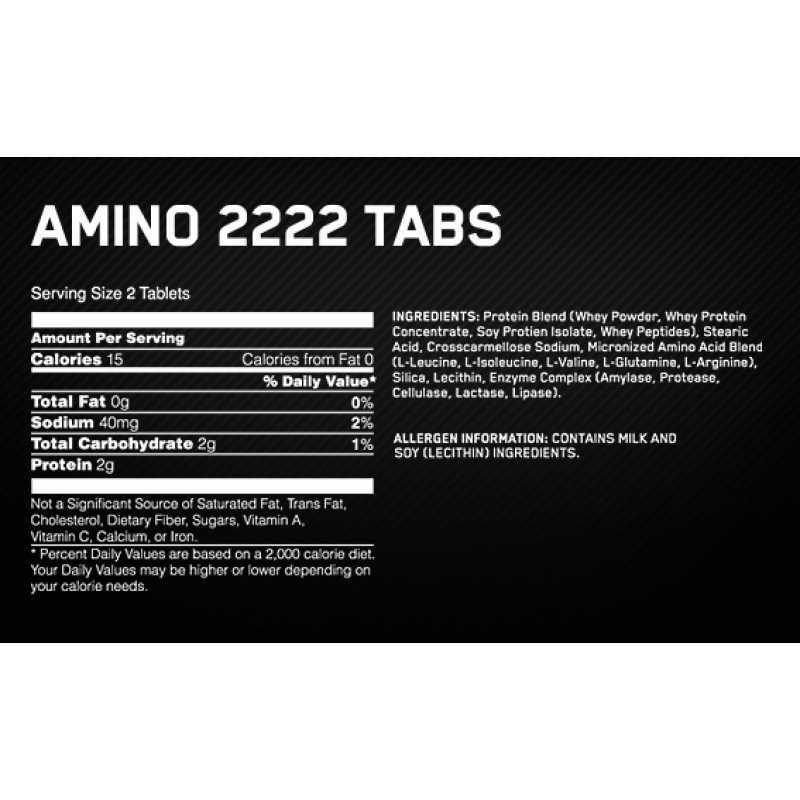 The amino-acid blend of powerful ingredients was designed by some of the world's best pharmacists. 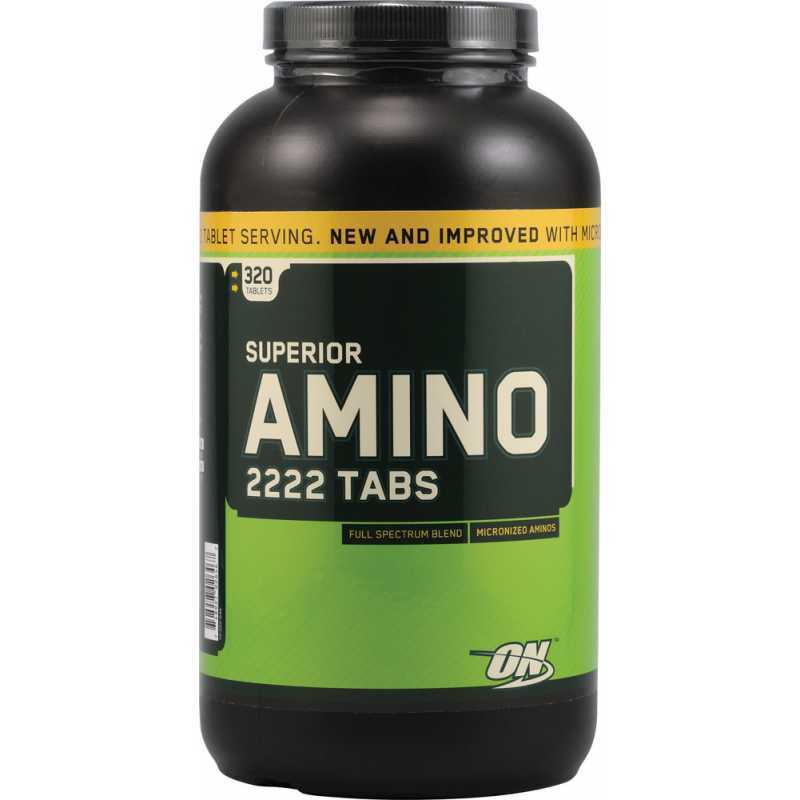 In addition to highly absorbent proteins and aminos, Optimum Nutrition Superior Amino 2222 is packed with essential vitamins, such as biotin, inositol, b-complex and many others. 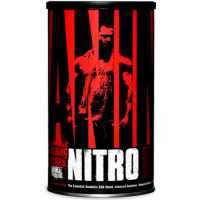 This product is beneficial for the muscles as well as it helps the body stay hydrated while equipping it with nutrients and vitamins that are vital for the muscle growth and recuperation. 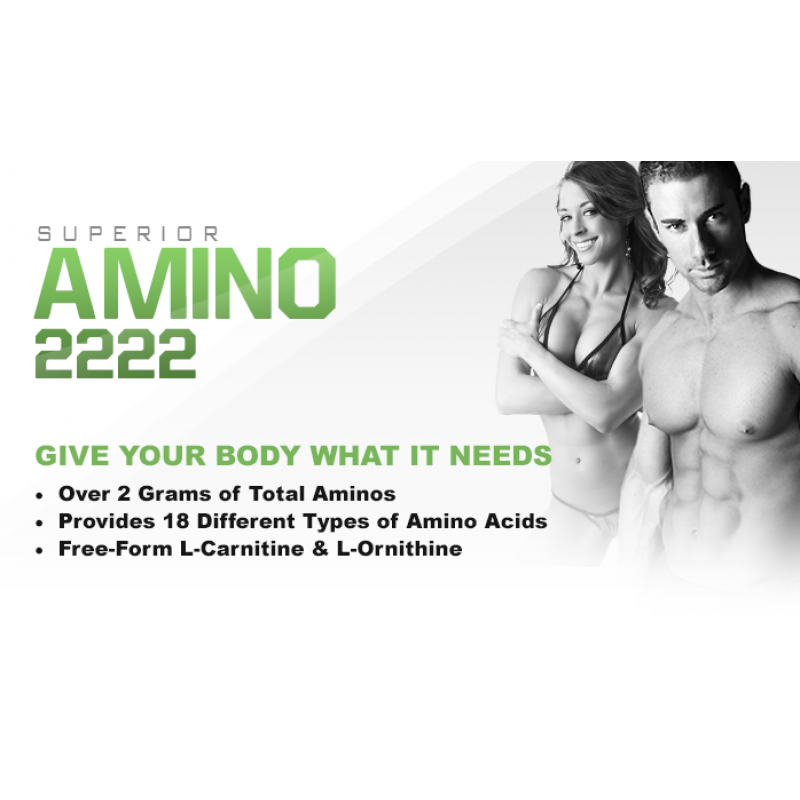 Superior Amino 2222's innovative formula connects amino acids from the cells during an enzyme hydrolyze process. 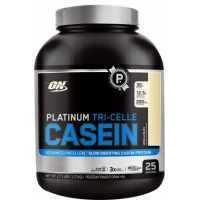 This means that acids are being filled with high dosages of protein and energy that enhances fast muscle growth.